Developed by the Prestigious Dubai Holding. The first freehold community in Umm Suqeim. A beautiful view of Burj Al Arab Jumeriah. Only Pay 5% on Booking and 60% on Handover. Madinat Jumeriah Living by Dubai holding a ancient Arabian lifestyle in Jumeriah at the beautiful view of Burj Al Arab. A journey of discovery in a delightful addition to the community. 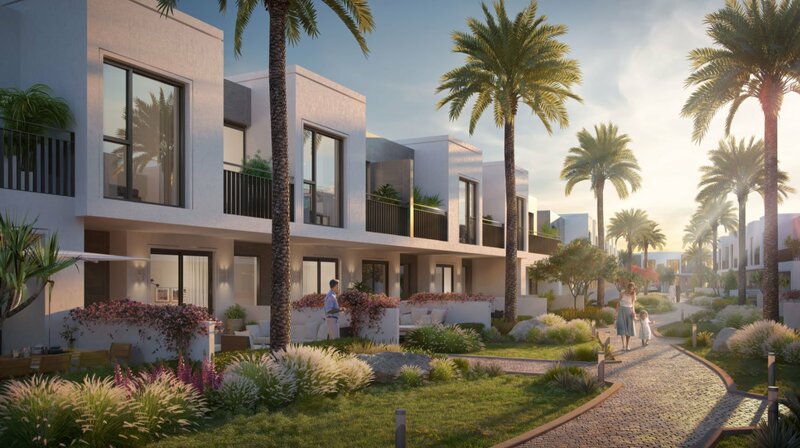 The lush landscapes and winding walkways in apartments around the corner of resort and souk of Jumeriah. 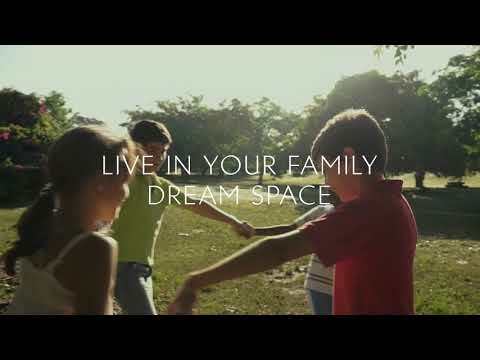 Choose between 1, 2, 3 and 4-bedroom apartments. the most luxurious apartment in Jumeriah overlooking Burj Al arab the 7-start hotel in Dubai. The top-class amenities, pedestrian center, environmentally friendly development has been designed with safety at its heart, limiting car access to designated drop off areas, basement and visitor parking. 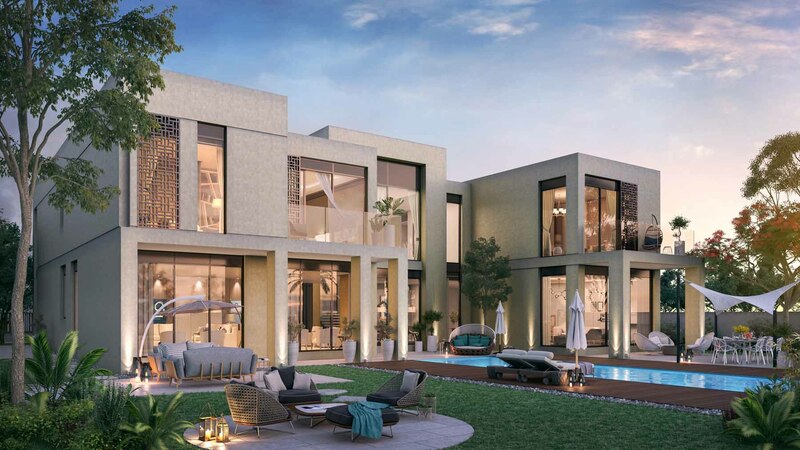 A well established road network to the rest of the city that connects Sheikh Zayed Road, Jumeirah Road, Al Wasl Road, Umm Suqeim road all within just a 5 minute drive. 5 Star Hotels nearby including Burj Al Arab. An modern Arabian style interior and exterior by Dubai Holding.